Welcome to the blog! I’m a small-town Florida girl and Army wife relocated to the Seattle Suburbs, documenting love from one coast to the other. I live for a good PNW mountain breeze, sweat pants, and local eats. Let's be friends! Chelsie and John are an absolutely dreamy couple. Chelsie moved to Olympia for a job while John stayed behind in Reno. Despite the long distance, their feelings grew stronger for each other with each passing day and John decided to pop the question oceanside in Westport, Washington. With their commitment, their love for Washington took on new meaning and they decided to have their engagement photos captured by the iconic mountain that represents the state where they began their adventure into marriage. We left our houses around 5am to travel to Mt. Rainier and capture the first light as the sun began to rise over the snow filled landscape. Magical is an understatement for how the morning came to be. Chelsie and John will tie the knot at the Twenty Mile House in California next May and I couldn’t be more excited to travel to their destination wedding! Mount Rainier often gets a lot of glory but the area surrounding the mountain is easily just as beautiful. Interested in having me as your Mount Rainier Engagement or Destination Wedding Photographer? Email me today for information and to reserve your date! Megan Montalvo is a Wedding and Elopement Photographer based out of the Olympia and Tacoma Washington. She offers Olympia Tacoma Wedding photography to surrounding PNW destinations such as Mt. Rainier, Lake Quinault, Snoqualmie, Snoqualmie Pass, Cle Elum, Suncadia, Leavenworth, Ruby Beach, Cape Kiwanda, Canon Beach and the San Juan Islands. These are SO gorgeous! That light is incredible! I really need to get to this side of the mountain more often! These are STUNNING!!!!! Snow covered mountains are so beautiful! Great work girlie! This snowy engagement session is absolutely stunning! I wish I was closer to Olympia so I could have you take some photos of my spouse & myself— your work is always gorgeous! Woah! These are so perfect- you need to submit this for publication! This is incredible! Love that sunset on the mountain! So gorgeous! What a gorgeous engagement session at Mount Rainier! Wow, this snowy Mount Rainier engagement is beautiful! You got such a stunning variety of images of this gorgeous couple! Adding mt. Rainer to my bucket list.. these are BREATH TAKING! Your work is AMAZING. I am dying to shoot here!! The Sanders Estate is the perfect combination of southern vintage elegance and outdoor beauty. It was no surprise that these two had a stunning day filled with sunshine, beauty and sentiment. Photographing Captivating Love Stories for the Adventurous and Fun Loving World Wide. Hey Friends! Check out our latest adventures, client tips + more. 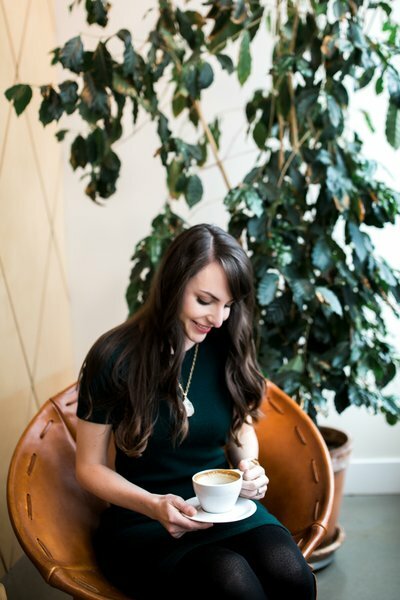 MEGAn montalvo is a destination engagement, elopement and intimate wedding photographer based in the Pacific northwest out of olympia, washington. frequently serving the following locations: olympia, tacoma, seattle, portland woodinville, chehalis, mount rainier, the olympic national park and all destinations world wide.